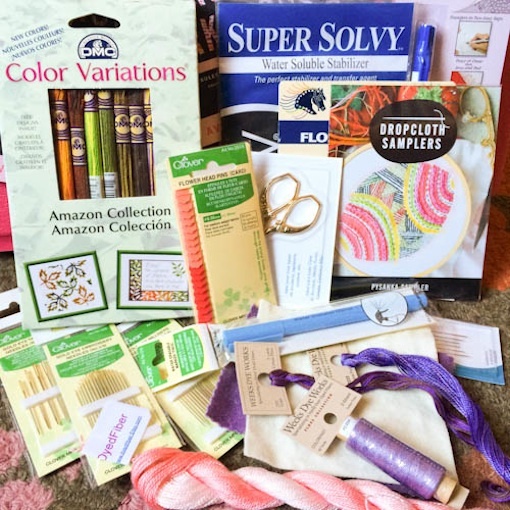 Berroco is celebrating 600 issues of KnitBits with a scavenger hunt! 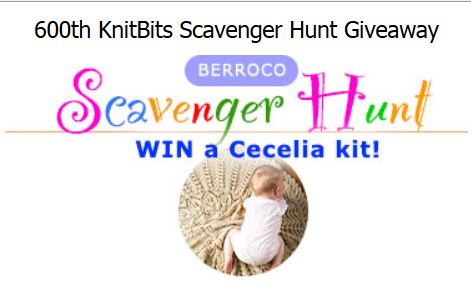 The prize is a kit to knit a Cecelia blanket. 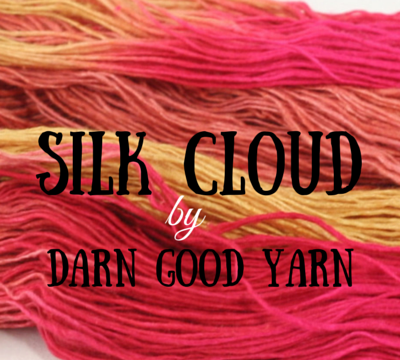 This knit is sure to become a family heirloom! 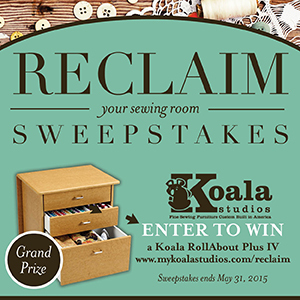 The giveaway ends on April 20, 2015. Click here to join in on the KnitBits Scavenger Hunt! Good luck and happy hunting!